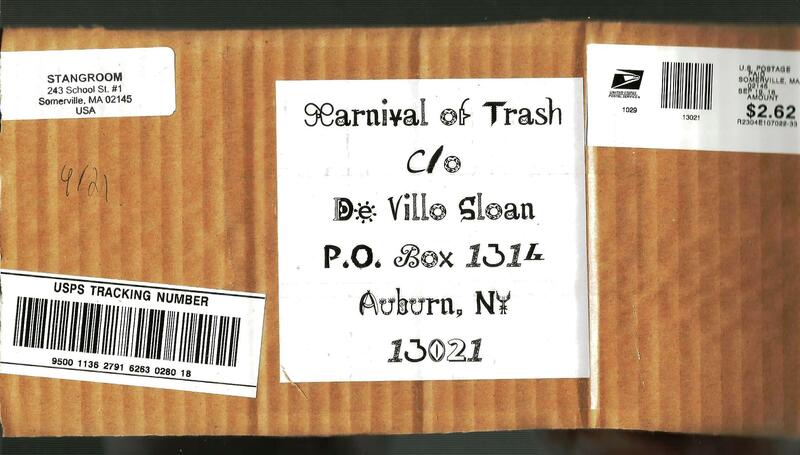 I am thrilled to share this new addition to the Karnival of Trash exhibition by veteran mail artist and self-professed former Neoist Jonathan Stangroom. This is possibly his first conscious Trashpo, and he has managed – as they say – to “hit the nail on the head” perfectly with this FAB piece of minimal randomness. 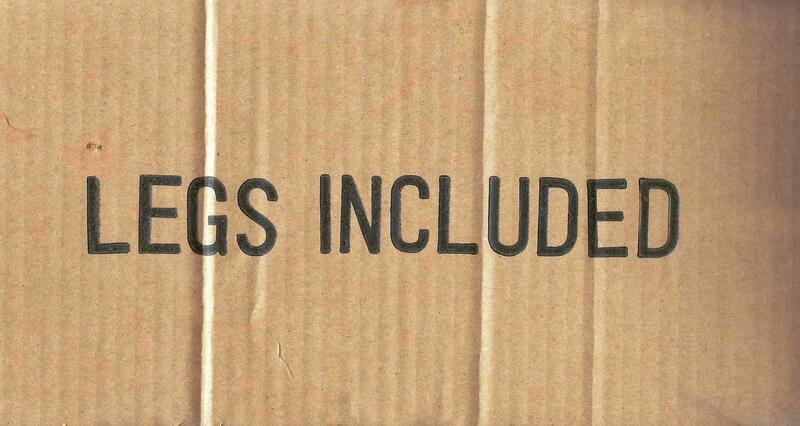 “Legs Included” qualifies as an object poem with words inscribed upon a sturdy and wonderfully textured slab of cardboard (from a box no doubt) surprisingly large for m-a at approximately 5 X 14 inches. 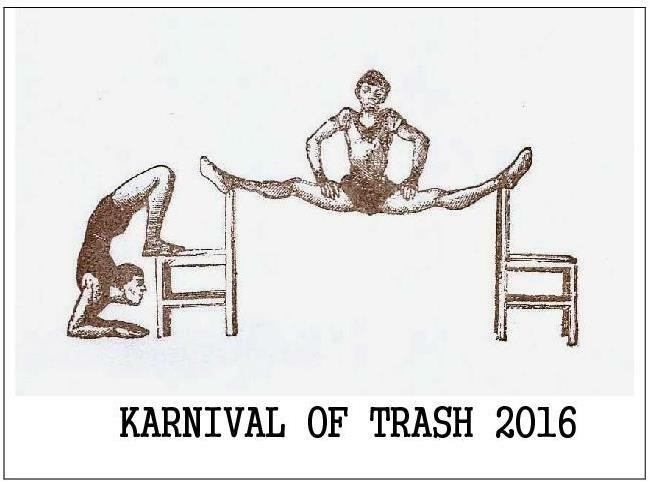 A fantastic addition to the Karnival of Trash. Deepest thanks to Jonathan Stangroom!